Beazley shares dropped 5 pct after the insurer’s first-half pre-tax profit fell by two-thirds. A hit to its bond portfolio from higher U.S. yields should have been expected. But boosting reserves for property claims following last year’s natural disasters is a nastier surprise. 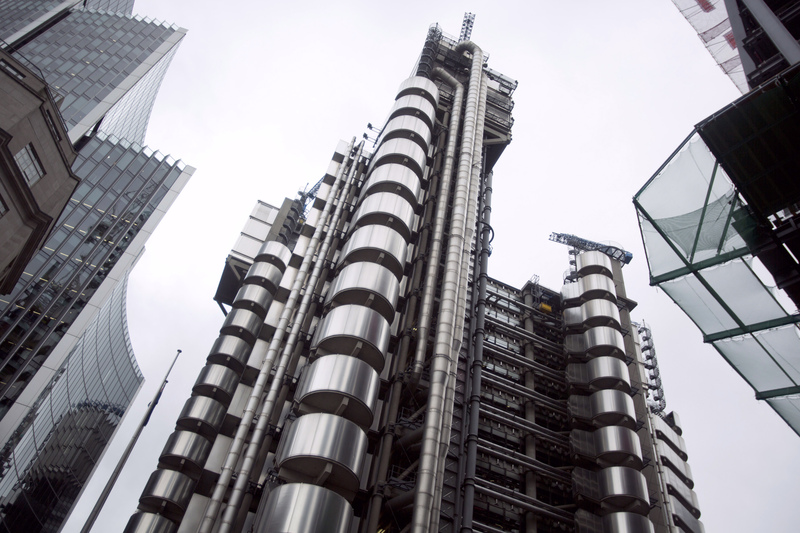 A general view shows the Lloyd's building in London September 26, 2012. Lloyd’s of London insurer Beazley on July 20 reported pre-tax profit down 64 percent for the first half of the year as investment returns were hurt by the impact of rising U.S. interest rates. The underwriter, which provides marine, casualty and property insurance and reinsurance, said pre-tax profit fell to $57.5 million for the six months to the end of June, from $158.7 million in the same period in 2017. The company said Finance Director Martin Bride will retire in the second quarter of 2019. Gross premiums rose 15 percent to $1.32 billion as a result of rising rates after heavy catastrophe losses suffered by insurers and reinsurers last year. Beazley shares were down 5.5 percent at 526.5 pence by 0833 GMT on July 20.